The Vermont Office of Professional Regulation (OPR) has made significant improvements to their online licensing system. The new system is designed to provide an improved user experience. For more information, visit the OPR website here. 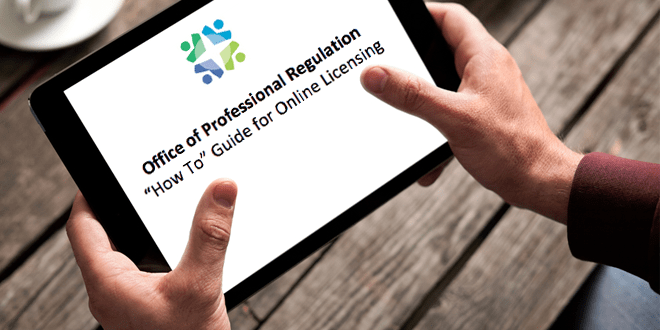 OPR has also developed a “How to” Guide for online licensing. A PDF of the guide is available for download.